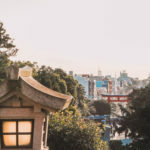 Once you’ve already spent enough time visiting the amazing Japanese capital city, you might want to go on one or several day trips from Tokyo. 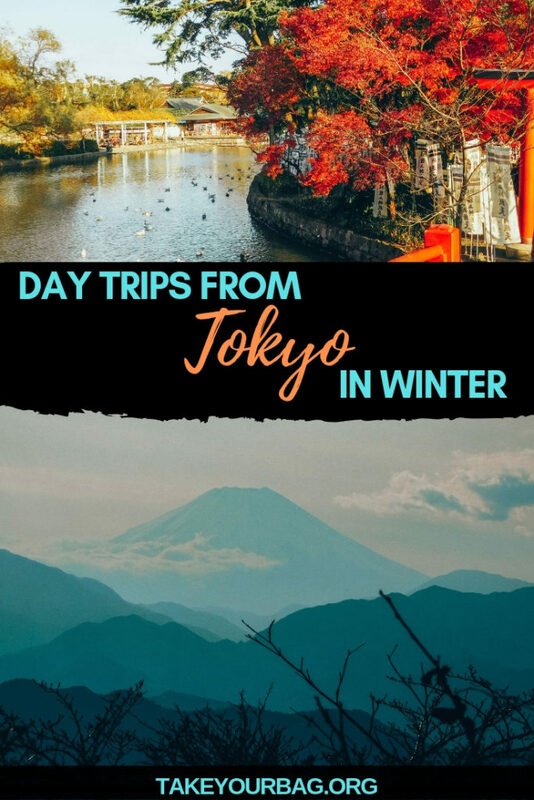 We’ve done it twice during our stay in Tokyo in winter and absolutely loved our experiences, so here are our two recommendations! 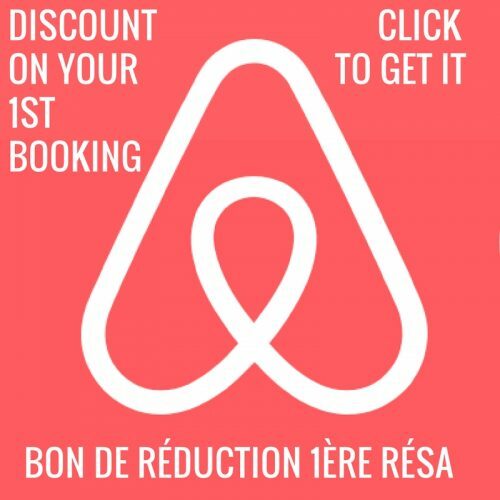 This post might contain affiliate links. If you make a purchase using one of our links, we might get a small commission, at zero additional cost to you! 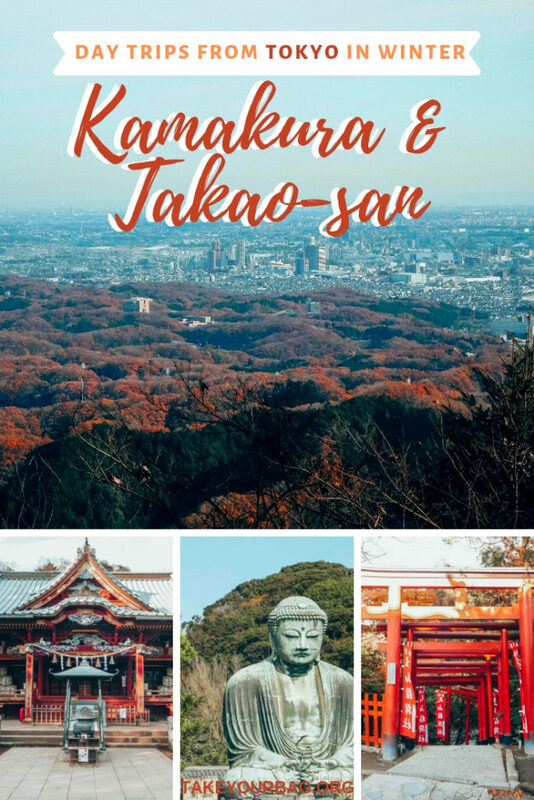 Kamakura is a great place to go on a day trip (or you could even decide to spend a night or two over there if you have more time!) 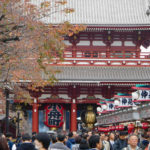 from Tokyo, especially if you enjoy discovering some cultural and traditional gems. 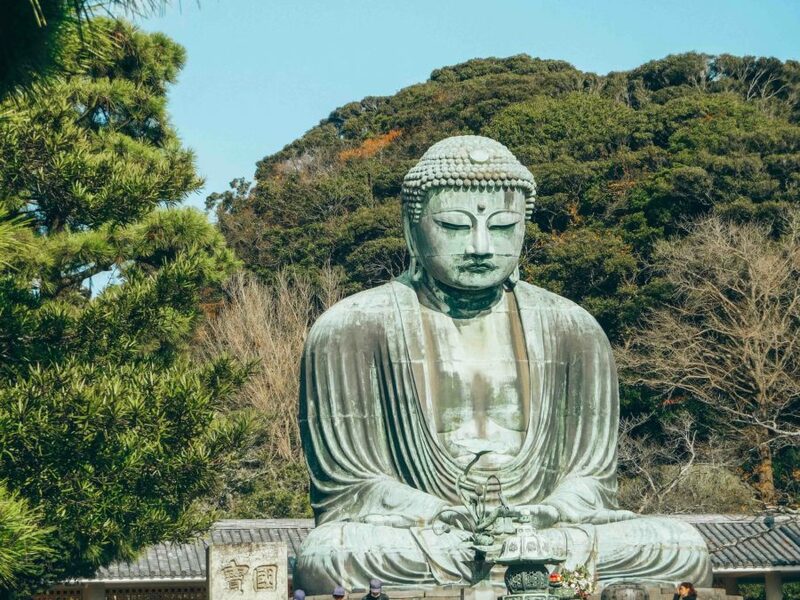 Indeed, Kamakura is a place where you could spend your day exploring the different temples and learning more about history and religion in Japan, old and contemporary. Don’t miss the several tea houses to hone your knowledge of this traditional beverage, before or after visiting a temple. For a great shopping experience, do pass by the commercial Komachi street to get a taste of the most traditional types of shops that the Japanese enjoy. 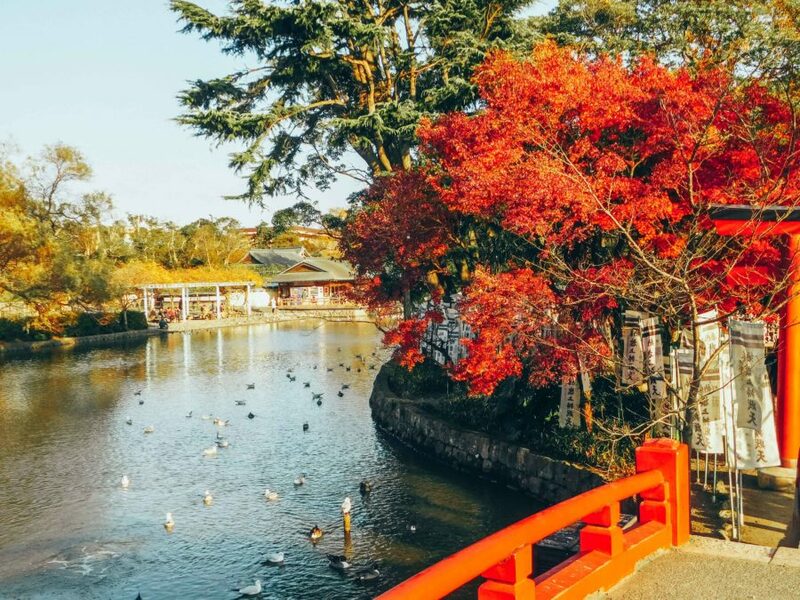 And once you’re ready to recenter yourself in a traditional garden, spend some time in the gorgeous gardens of the Tsurugaoka Hachimangu shrine. 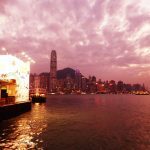 If you’re thirsty for great views, don’t hesitate to walk at least part of the hike paths, from where you can admire incredible panoramas on the city and the bay. Last but not least, Kamakura is a coastal city and if water sports are your thing, know that it’s a popular place for surf. However it might not be the best thing to do in winter, even though we did see a couple of cars equipped with surf boards so maybe try it with a very good wetsuit on a sunny winter day! We’ve enjoyed Kamakura so much that we’ve written a whole post about it! Read it over there and catch some serious case of wanderlust!! We knew that hiking Mount Fuji was not going to be part of our trip: too far, too difficult… we didn’t even consider it! 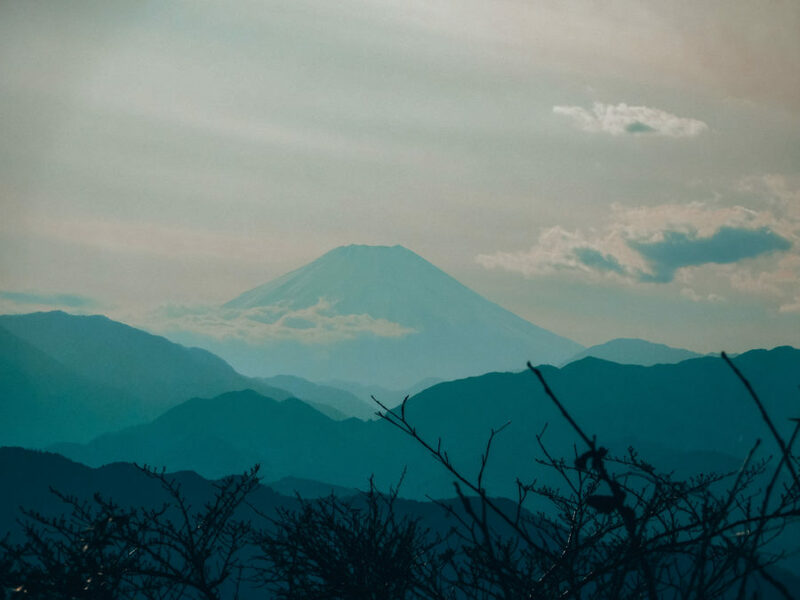 However we love to hike, and we really wanted to try to see one iconic and beautiful view of Mount Fuji during our trip. 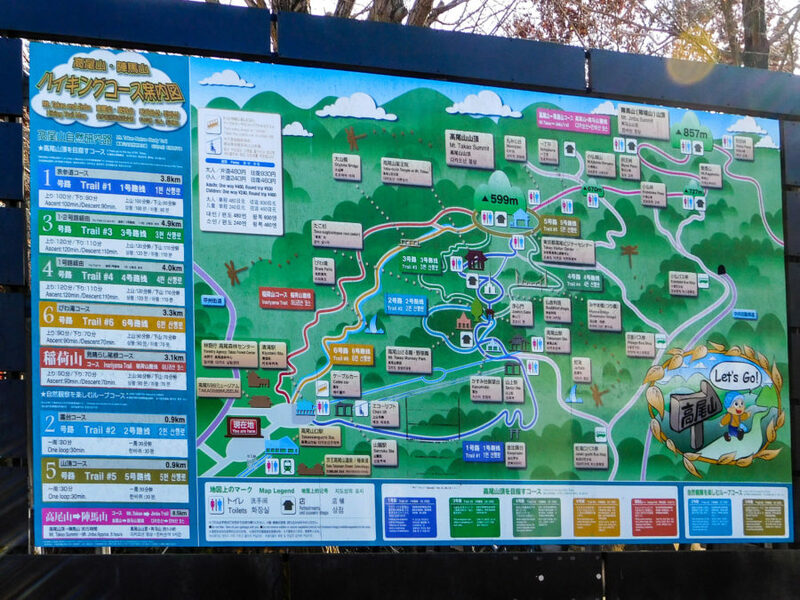 After looking at the different options, we decided to go hike Mount Takao, and we had a blast! 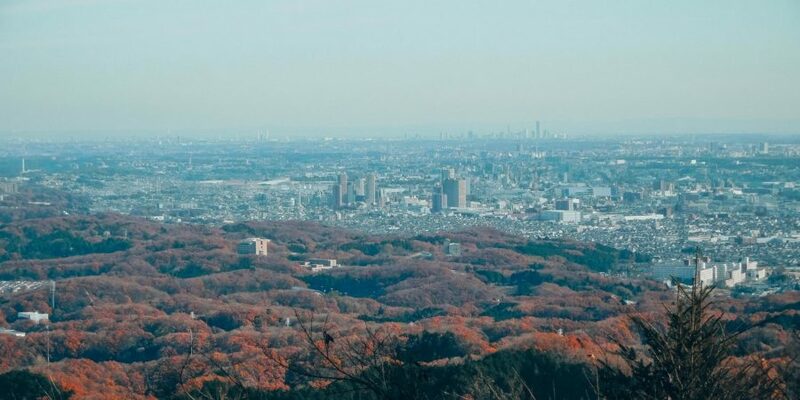 Mount Takao is not very far from Tokyo with public transportation, and the good thing is that it offers a lot of options in terms of getting to the top of the mountain. 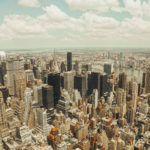 I’ll get it out of the way: if you don’t want to hike or just can’t, there is a cable-car taking you to the top, so you will get that gorgeous top view even without the workout! But if you’re ready to hike, you have many paths to choose from, with different difficulties and takeaways. We chose one of the most popular and easy hike to get to the top since we didn’t really know how hard it would be, and it was great! The way to go up was gorgeous, including beautiful panoramas which gave us the opportunity to stop once in a while. 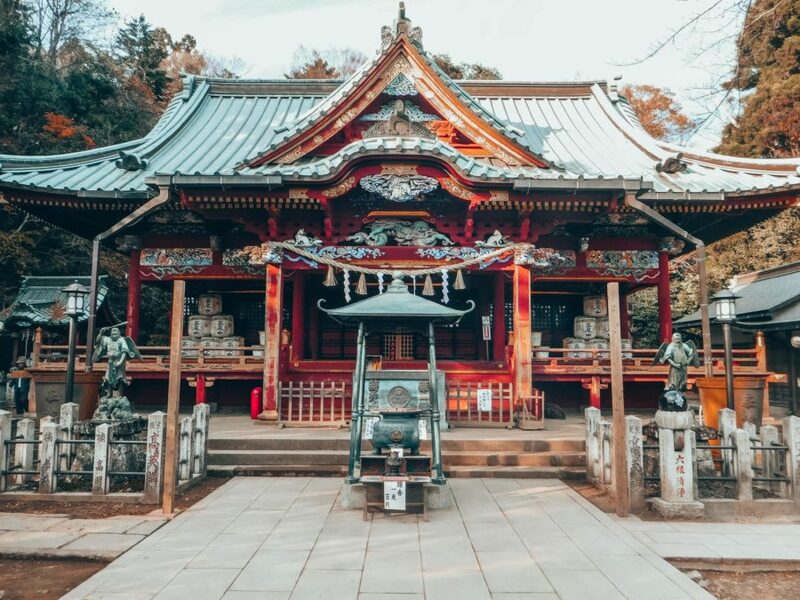 If you haven’t had the chance to see some beautiful traditional temples and shrines don’t worry, you’ll definitely be surprised to stumble on beautiful sights too on your path! Once up there, we tried the unmissable dango treat – careful, it’s really chewy!! [Check out our hilarious video of dango tasting at Takao-san] There are food stalls and vending machines so don’t hesitate to get some strength back once you’re up, as you admire the view and the beautiful Mount Fuji in front of your eyes. 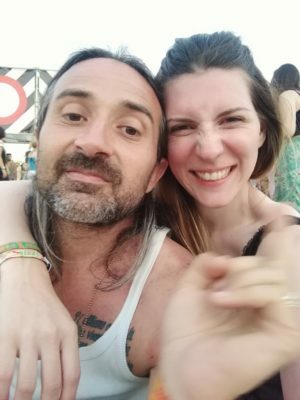 We decided to take a less popular way back, a bit wilder, and had a great time again. It was a bit more challenging especially in winter, but we felt lost in the Japanese wild forest and loved it! 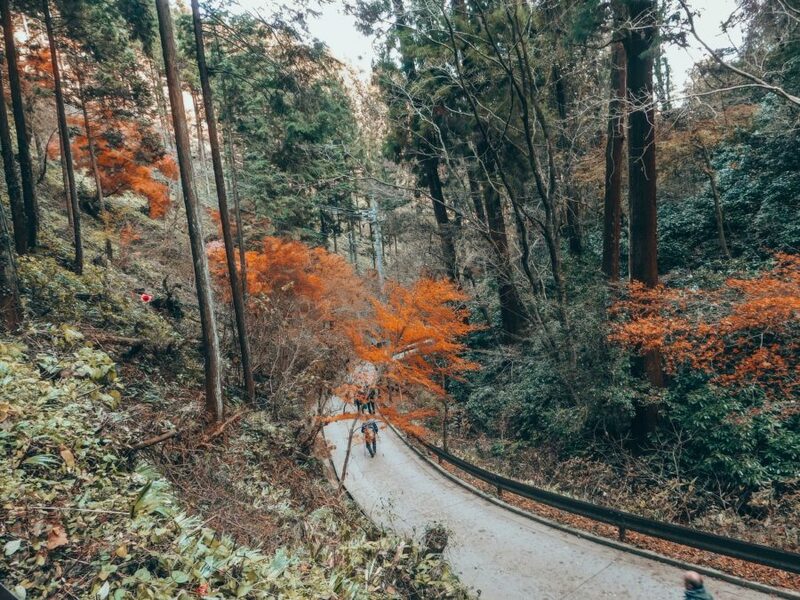 We haven’t published a post on Mount Takao yet, but we will soon, so stick around! Be prepared for the weather: be sure to wear good impermeable walking shoes, a windbreaker [check out this one for men and this one for women] or a rain poncho [you can get a super cool one like this on amazon, otherwise they are available aplenty in every 7eleven in Japan so don’t worry too much about getting one before your trip! ], and a comfortable day backpack to be able to reach the top with some water and snacks. Have a Japanese phrase book with you to be more confident when you want to make yourself understood. Keep in mind that the Japanese are usually extremely nice and helpful and will do their best to help you.